1. Book I’m Reading: Free to Focus by Michael Hyatt – I received an advanced copy and am really enjoying it. 2. Productivity Tip: One of my biggest takeaways from Free to Focus has been using eMail signatures as a quick way of storing eMail templates. That’s been changing my world this week. Every time I type an eMail I’m asking myself if I’ll type similar again and, if so, I’m saving it as an eMail signature so it’s there ready to use when I next need it. 4. 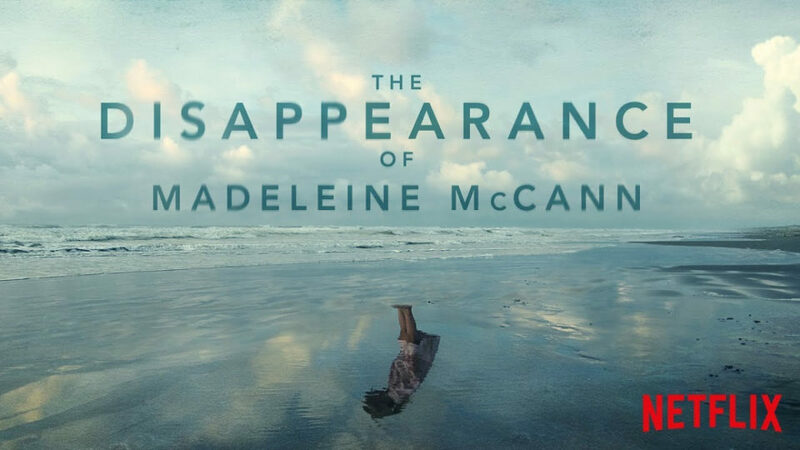 TV Show I’ve Been Watching: The Disappearance of Madeleine McCann. I really don’t understand how so many people seem to think her parents were involved. I certainly wouldn’t have left my children alone in the apartment like they did, but I just don’t see the rationale behind suggesting they may have killed her. I think this is a case of parents who haven’t always reacted in the obvious emotional way people would have wanted them to, and an anger that as professionals they weren’t punished for leaving the children alone as people perhaps imagine other parents would have been. 5. Feeling Restless: I go through phases of being a little restless in day to day life, which isn’t to suggest I’m unhappy with my life but just that sometimes it can feel like it’s the same old things day after day (which I think life pretty much is, for most of us). I’ve dealt with that this week by giving away our dining table and chairs. We’ve talked about getting rid of them for a while. There was nothing really wrong with them but we’ve had them for nearly 15 years so they were quite worn and used, and not in a cute rustic kind of way. I bit the bullet this week and listed them on Facebook Marketplace as free for the first people who could collect. They were gone the same day. Our big living/dining room feels enormous now! New table and chairs coming next week. Interestingly, this has all happened while Steve is out of the country for a few days. A few years ago, during one of his trips away, I did the exact same thing with our kitchen table – gave it away so he came home to a virtually empty kitchen. I wonder what I’ll get rid of when he goes away again in May? !